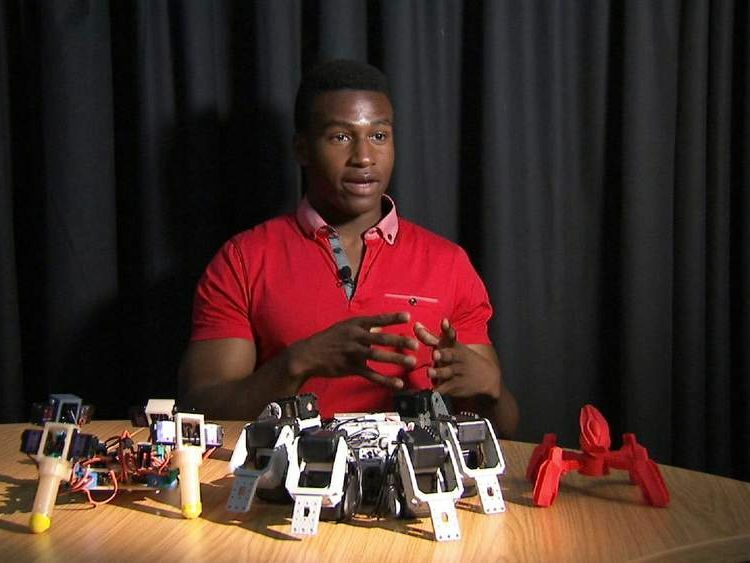 After completing his secondary school education, he proceeded to the University of the West of England where he graduated with a first class graduate in Robotics. 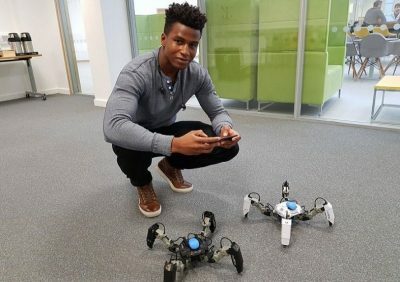 The initial launch of Mekamon sold 500 bots, generating $7.5 million, according to The Guardian. 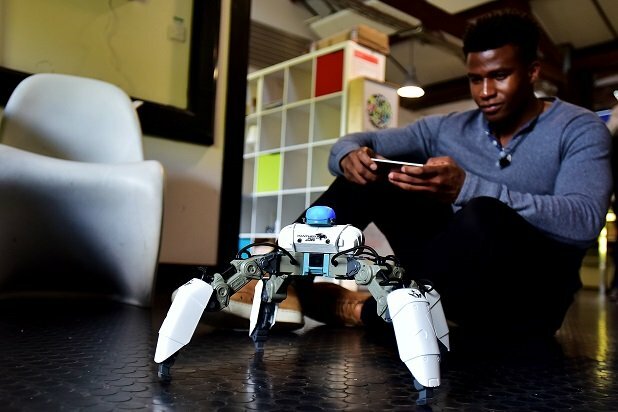 Following this feat, Adekunle received support from various organisations including London Venture Partners ($10 million) and in the same year, his company, Reach Robotics signed a deal with Apple securing exclusive sales in Apple stores. 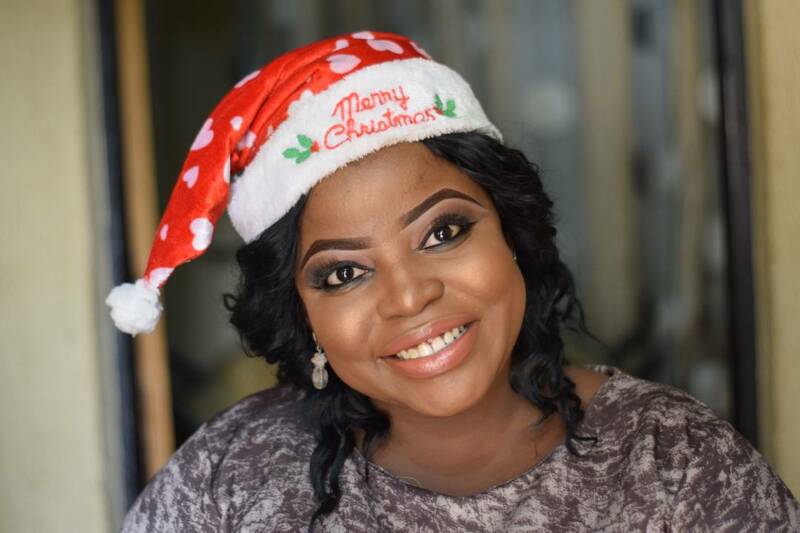 “Early customers skew towards male techies but a growing number of parents are buying the robots for their children to get them interested in STEM, Adekunle told Forbes in an interview this year. 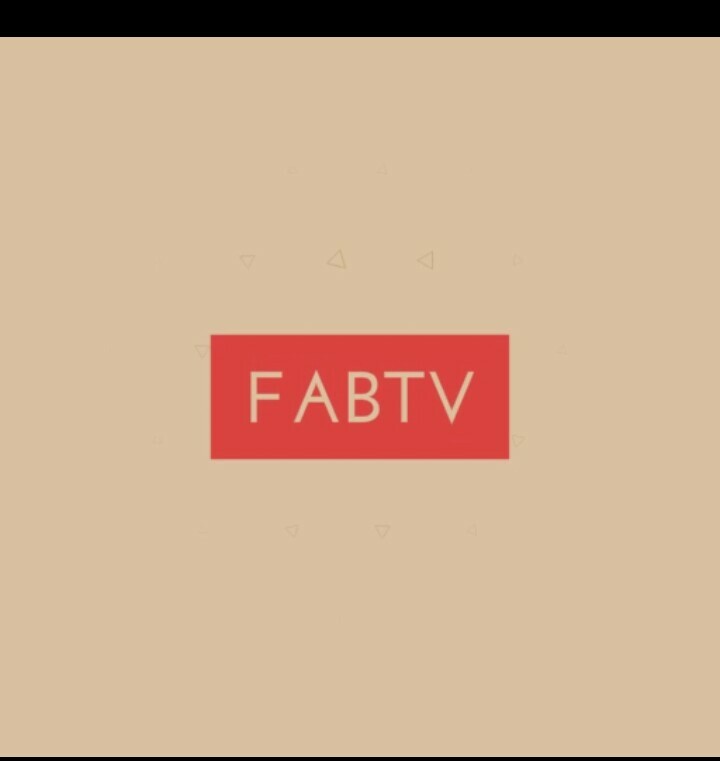 The young entrepreneur who once indicated that the secrets to his success are “balance, shared ideas, time management and being oneself”, was recently listed in the 2018 Forbes 30 Under 30 Europe: Technology. 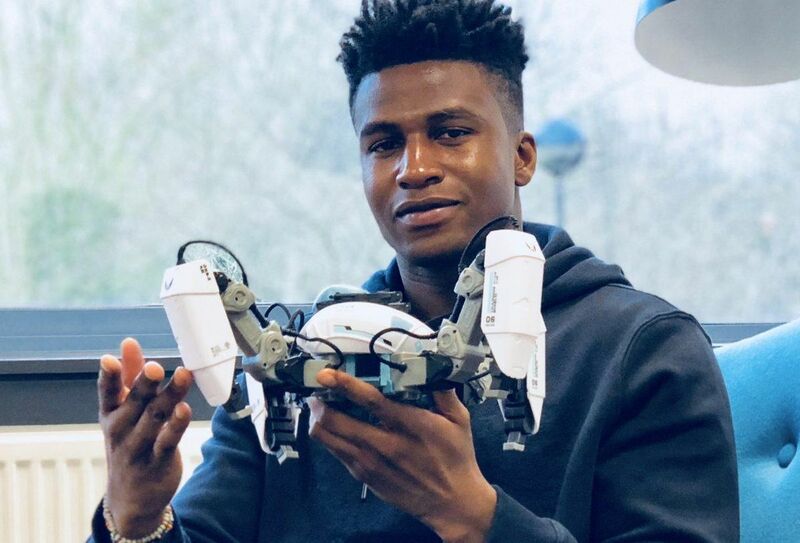 Adekunle, who has taken over the world with his inventiveness, is currently located at the Bristol Robotics Lab which is said to be the best robotics research centre in the UK.